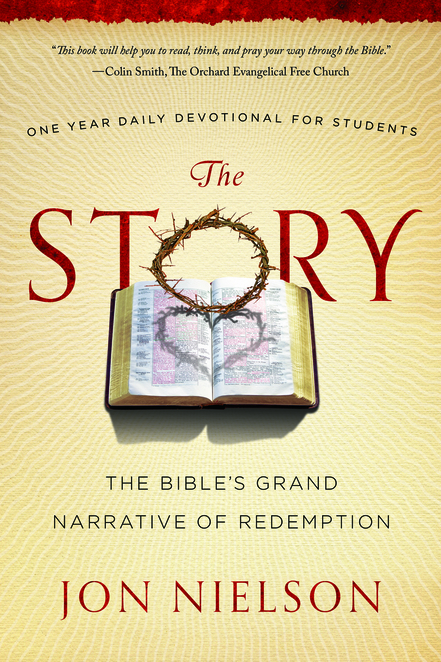 The book concentrates on the Bible–but it specifically concentrates on a theme running through the Bible. The combination of open Bible, Crown of Thorns and it’s shadow on the Bible in the shape of a heart tells it’s own story in design of the story of the Bible being the atoning sacrifice of Christ in love for his people. A beautifully executed concept that is so elegant, strong and inviting.